You can even use the same code for your web page and app. Above example assumes your HTML files and all its associated assets (such as images and stylesheet) are in a folder named Help. When adding these files into the project, I usually select the “Create Folder References For Any Added Folders” so that all the files inside that folder is added into the project. If you want the UIWebView to have a transparent background (great in popup), then you should set the Background Color of the UIWebView as Clear Color and set it to non Opaque. In addition, in the html side, set background-color of the body element to transparent. 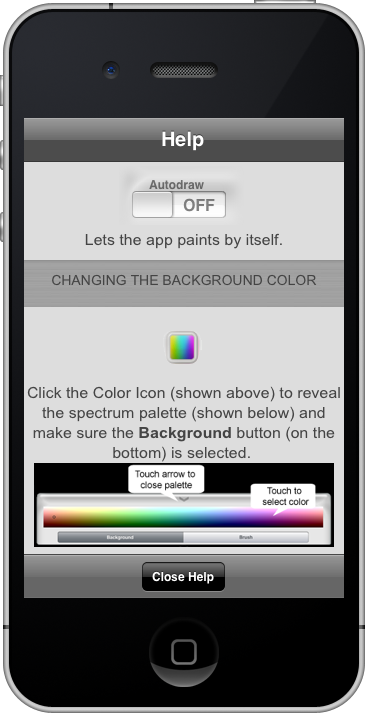 Yes, do this even if you already set the background color to Clear Color in the XCode Interface Builder. Attached is an example project that loads a page from the remote site. Download. Click the i button on the top left to open the HTML view. 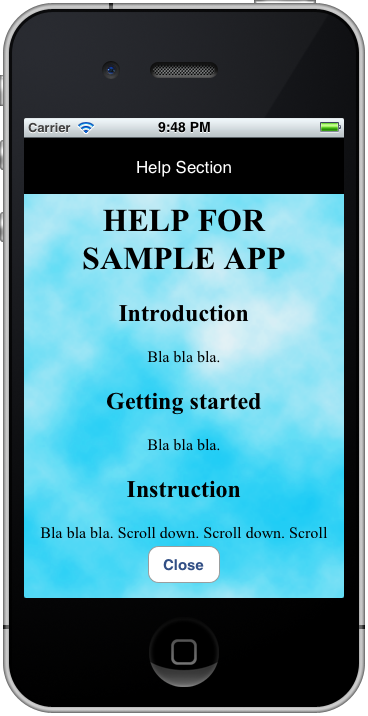 The project is made in XCode 4.2.